featuring a Houston tribute set of classics from back in the day, a live Impulse Mix by EMPANADAMN, and a closing mini-tribute to the late, great homie, Jason Dozier. #BeFreeJD #HoustonStrong. 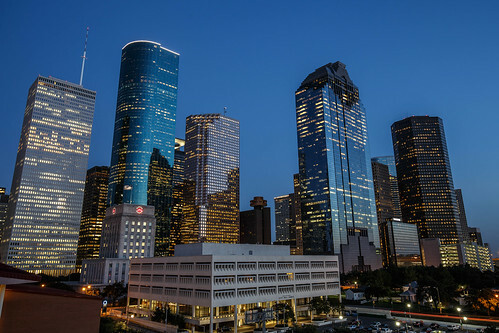 houston skyline. | by randall pugh.